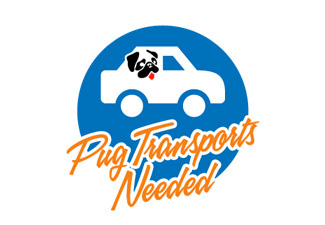 You are at:Home»Special Needs Pugs»Adopt a Special Needs Pug and Celebrate Love is Blind! 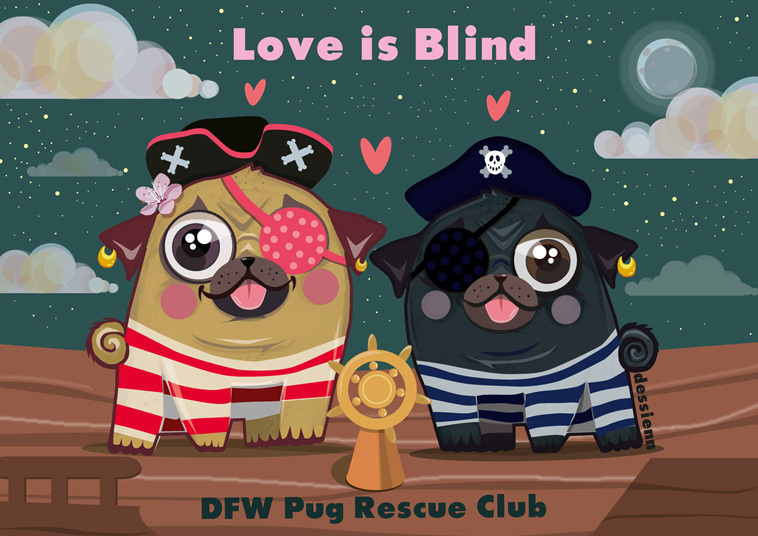 We are celebrating Love is Blind at DFW Pug Rescue and will be showing off our beautiful Special Needs Pugs all month long! 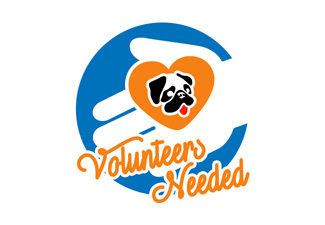 Open your heart and your home by adopting a special needs pug today and let them show you courage, true friendship, and how love really is blind!